PSN Trophy Leaders | Cook, Serve, Delicious! 2!! 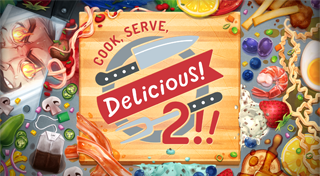 > Cook, Serve, Delicious! 2!! You are the best chef in the world! Got a full star upgrade!